Posted On July 24, 2016 by Team iCynosure. No other film franchise has gone so far from being born on television to hitting the big screens with the ultimate vengeance. The television series that aired from 1966 upto 1969 took viewers through imaginary fiction that they lapped up with glee. over a period the television series gave way to the novels and comics and finally big budget films. Nearly half a decade since its debut on television and after 12 films the most recently release Star Trek Beyond is making the right noises with its new technology. Shot exclusively in digital instead of analog film, Star Trek Beyond is already creating a buzz in filmdom. 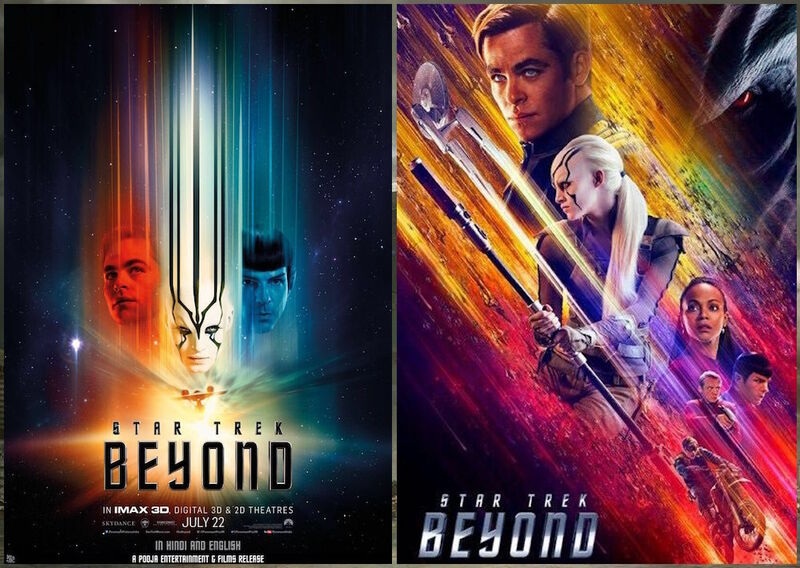 For those who have woken up late to the Star Trek craze, there is a clear distinction of films in 2 groups; one those featuring the main character and stars from the television series to those featuring new stars playing the same characters as in the Original Series. Here is an list of ‘Star-Trek’ films in simple infographic that will outline all you need to know. With so much happening over the last 12 films which would you think is the best film from the franchise? For me it has to be Star Trek II: The Wrath of Khan; did you have any doubts? The Warth of Khan is the only film that stands alone as a classic and can be followed without having to be the series follower. What I love is the on-point characterisation, the intelligent plot, the moral dilemma, the unexpected twists and above all the greatest villain in the history of the film franchise. However the greatest impact of the film remains the emotional turbulence one feels long after the film is over. Star Trek Beyond; the Justin Lin film has a lot to look forward to. With the experience as producer and director of the Fast and Furious franchise, Justin Lin has added a lot of exquisite sequences to the storyline. As the film progresses the USS Enterprise Crew explores uncharted furthermost space, encountering a new ruthless enemy, who tests the Federation and everything the enterprise stands for. 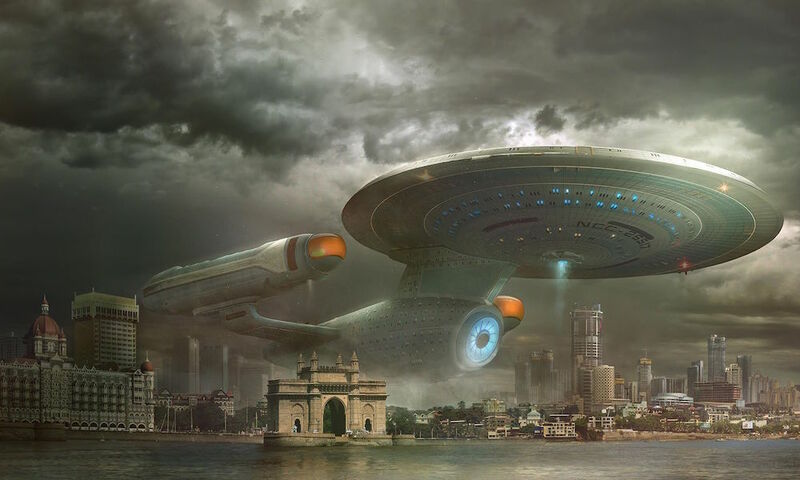 #StarTrekInIndia has opened to rave critic reviews and the buzz created through the innovative marketing strategy is making it an unmissable film. So are you headed to space this weekend?